The Passover Seder begins with the lighting of candles by the woman of the house. So how does this make Eve part of the Seder? When we look at God’s definition of when a day starts, when the Seder takes place and on what kind of day, we understand the importance of Eve’s role in the Seder. According to the bible, a day starts at sunset. When we look at the story of creation, we see that there was darkness and then there was light. The Word says, “And the evening and the morning were the first day.” So the day starts when the sun goes down. Now the Passover Seder takes place at the beginning of the Feast of Unleavened Bread. (Remember, it starts at sunset.) God calls the first day of the feast a holy convocation where no work is done. He says this same thing of the weekly Sabbath (Leviticus 23:1-7). 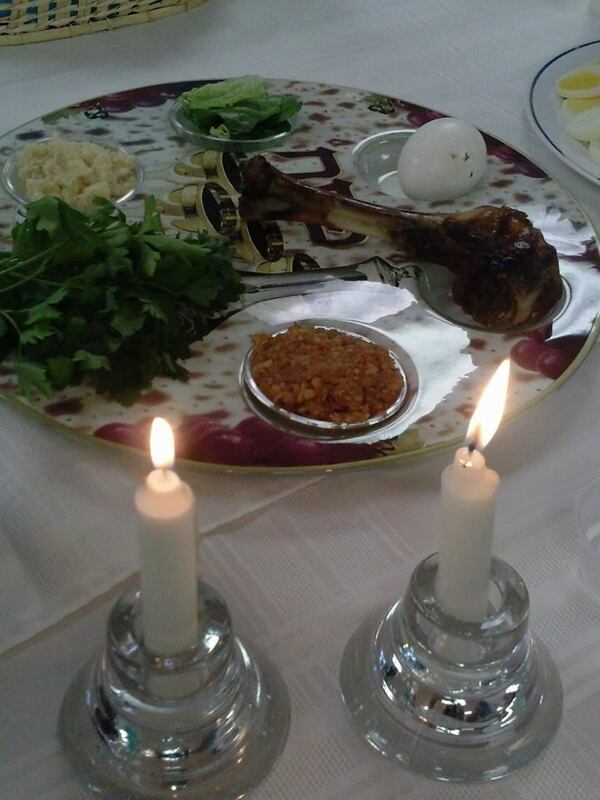 So the Seder meal takes place on a Sabbath, a holy day. The tradition of lighting candles is a beautiful one. It is a visible way to separate the holy from the common. Holy time is dedicated to the Lord. This is a time to spend in prayer and study. It is also a time to come together with family and enjoy all the blessings of God. Common time is where we labor and focus on ourselves. You may be thinking, “Okay, I’ve got all that. But I still don’t see where Eve comes into the picture.” Hang with me a little longer, because it’s coming. When we go back to the story of creation, we see that in the beginning everything was good. God walked and talked with Adam and Eve in the garden. His light surrounded them. Then the unthinkable happened – Eve fell to temptation and led her husband to do the same. 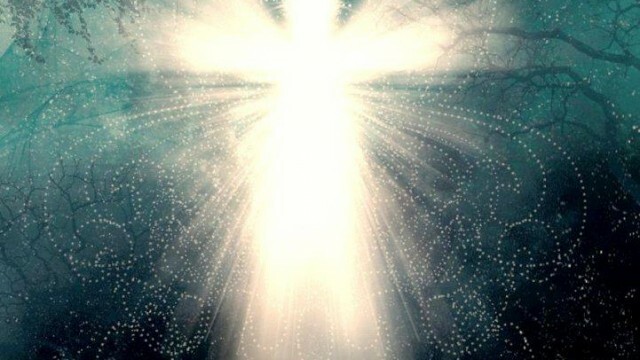 In Judaism, the sages say that the first couple was clothed in the light of Messiah. When they sinned, the light was extinguished and they were naked. Whether that is true or not, Eve is the one responsible for bringing death to the world, for extinguishing the light of life. When we hear Jesus words in Matthew 5, “You are the light of the world” we realize that sin did darken the world. As daughters of Eve, women light the candle of holy time to bring back some of that light. And isn’t it glorious that the daughters of Eve participate in this visible sign of what would one day happen? One day, a daughter of Eve would bear the Messiah, restoring His light to a dark world. Yes, Eve is very much a part of the redemption celebration.